Our Shop. Please browse our merchandise. 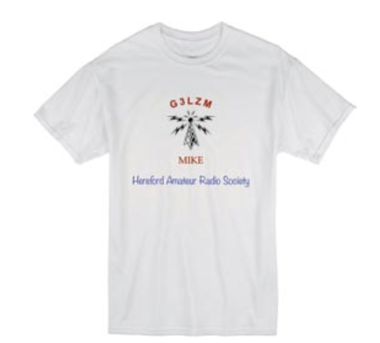 Here you have the opportunity to purchase some of our great H.A.R.S. merchandise. Including mugs, caps and t-shirts. 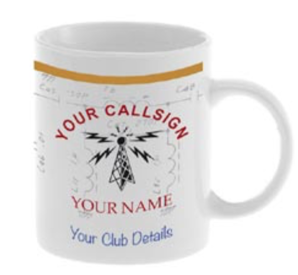 All items have your callsign and club details. 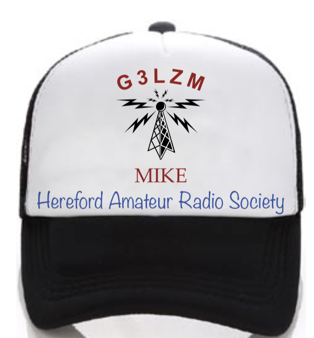 For availability and prices please contact Mike G3LZM (editor@harsjournal.com).